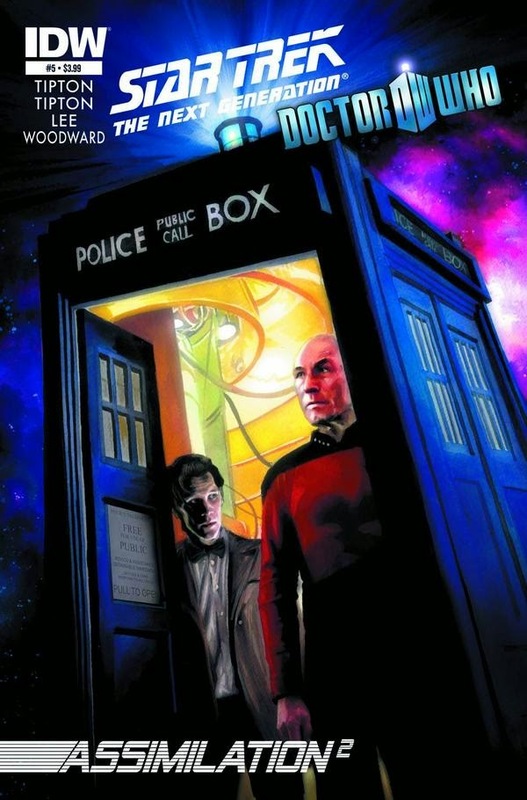 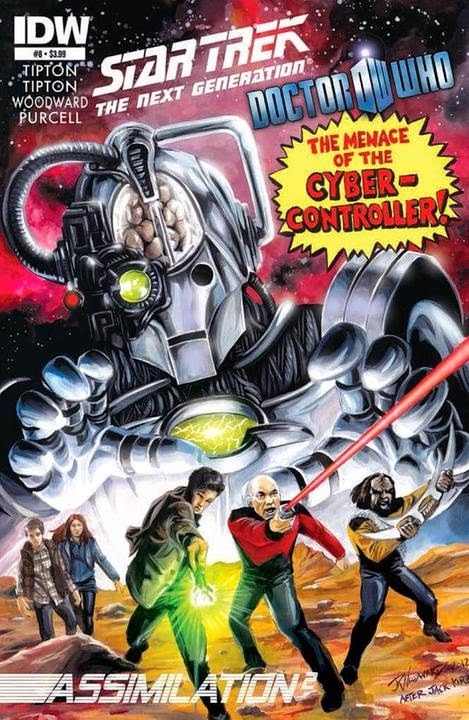 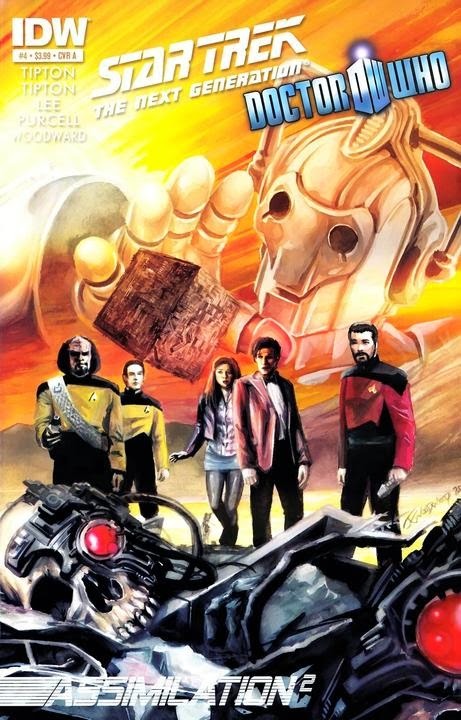 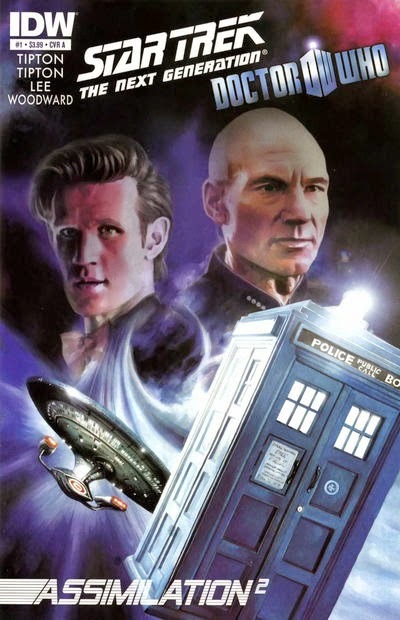 This crossover confirms once and for all that the bulk of the Doctor's exploits take place in an alternate reality to that in which the Enterprise exists; in other words, to the Crossover Universe. 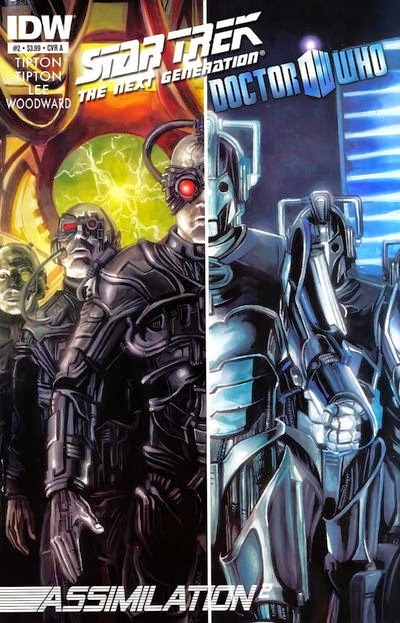 The Doctor does have a CU counterpart in the form of Doctor Omega, however. 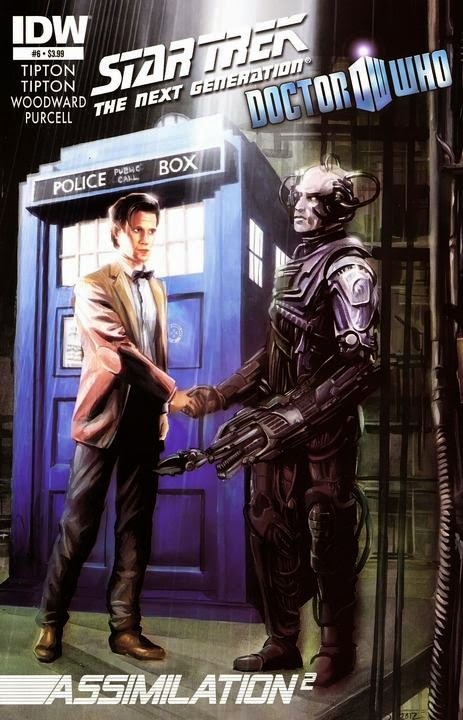 At the end of the story, the Borg, inspired by the Doctor, decide to master time travel, suggesting that this takes place shortly before the movie First Contact. 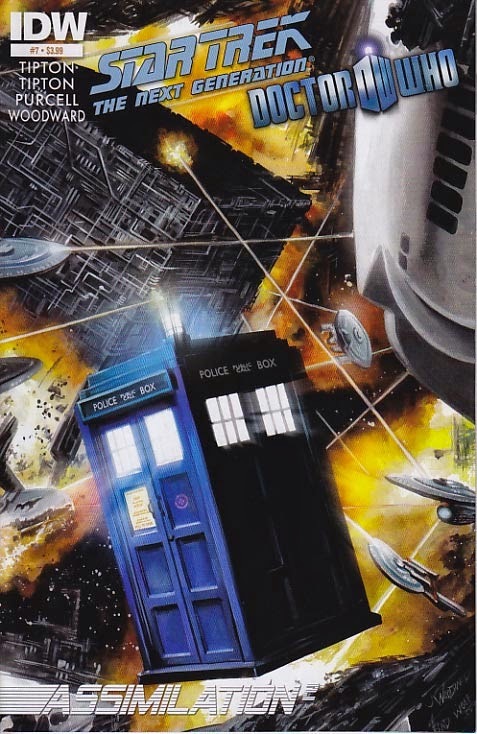 Personally, I want to see the Doctor appear on the Deep Space Nine station. 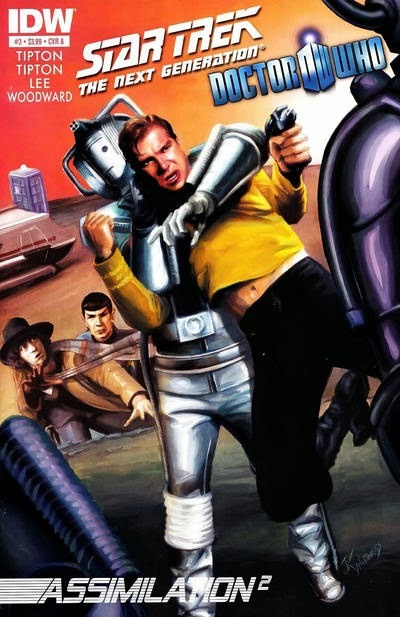 Mostly, because that was my favorite of the Star Trek series.